Alan Rickman, one of the most beloved actors in the infamous Harry Potter series and one of the amazing actors in the history of Hollywood has died of cancer at the age of 69. 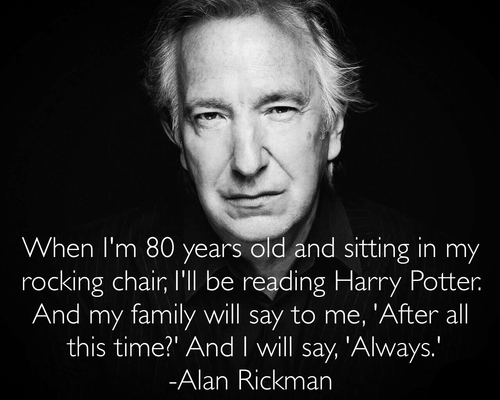 Well, all of you probably know him as Servus Snape of Harry Potter but this man has done some other great roles. Its time to watch all these roles (after you watch the whole harry potter series again. Of course! Here are just a few outstanding performances by Alan Rickman. In this movie Alan Rickman portrayed the role of colonel Christopher Brandon. This movie was critically acclaimed and one of the finest acted movies of Rickman. 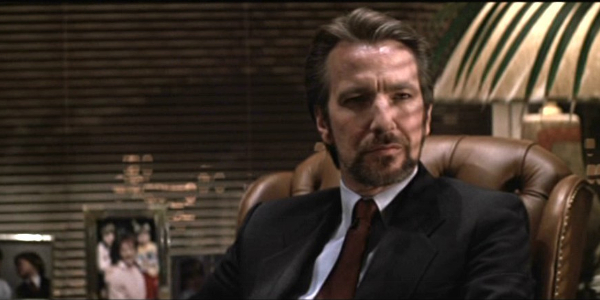 One of the most remarkable roles played by Rickman was Hans Gruber. Die Hard is a movie which made people fall in love with Hans Gruber, even though he played a villainous character. No doubt Hans Gruber is one of those people who made the film thrilling. 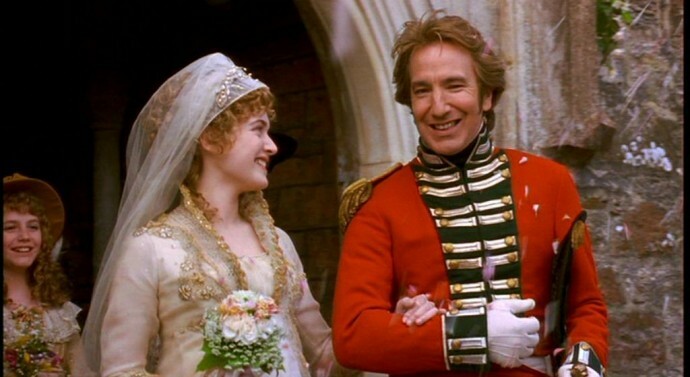 Rickman was seen playing the character of “Harry” in this film. Rickman played this role brilliantly and brought so much emotion to his character that the scenes were so heart breakingly real. 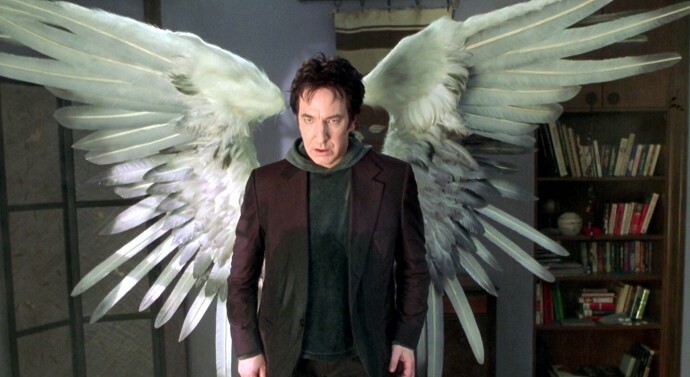 In Dogma, Rickman plays Metatron, the Voice of God, wearing 100 pound wings. The voice made by Rickman in this film is so good that he was appreciated by many. 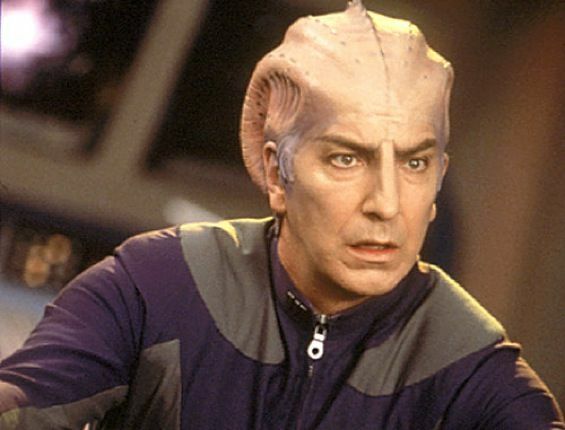 Galaxy Quest is one of the most under-rated comedies ever. Rickman plays Alexander Dane, an actor on a sci-fi show who plays a character named Dr. Lazarus. 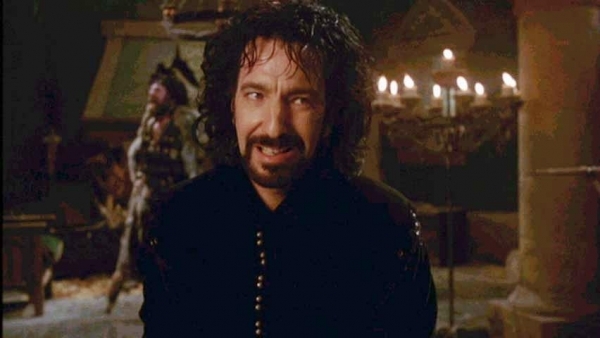 Rickman played the Sheriff of Nottingham in the film. He also won the BAFTA awards for this role. 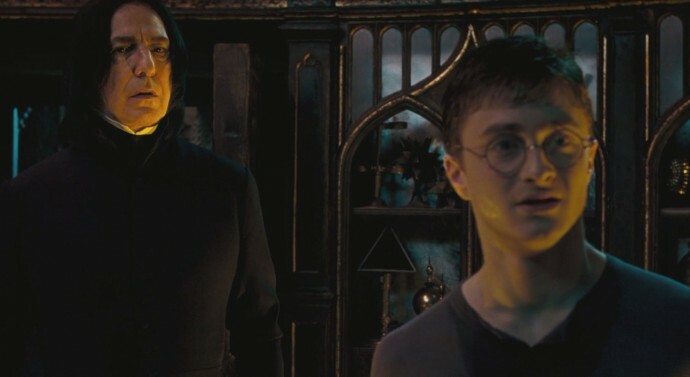 Undoubtedly the most memorable film will always be Harry Potter, where Servus Snape won all of our hearts. His performance in this film was outstanding and truly remarkable where his character was both heroic and dark. YOU WILL ‘ALWAYS’ BE IN OUR HEARTS.